Posted by moodyjn on Wednesday, March 20, 2019 in What's Happening. 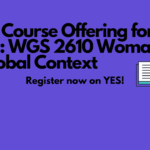 The Women’s and Gender Studies Program gives two awards each spring — one for the best undergraduate essay ($100 prize) and one for the best graduate essay ($200 prize). The submitted essays must be on a topic concerning gender, race, ethnicity, class, and/or sexuality. They must have been written during the previous calendar year (spring, summer, or fall 2018). Essays should be submitted electronically to Barbara Kaeser (barbara.kaeser@vanderbilt.edu) with the subject line “Wiltshire Prize Submission 2019” by 5:00pm on Monday, April 1, 2019. The competition is open to students in all schools and colleges of the University, including graduating seniors. 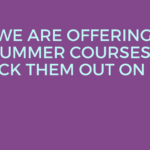 The essay can be written for any university course or requirement. It can use any methodology or approach. It must be prose, not poetry. Undergraduate submissions should be 8-10 pages. Graduate submissions should be 20-25 pages. We will not accept essays that have been previously published or considered for publication. We will not accept essays that are pending grades. 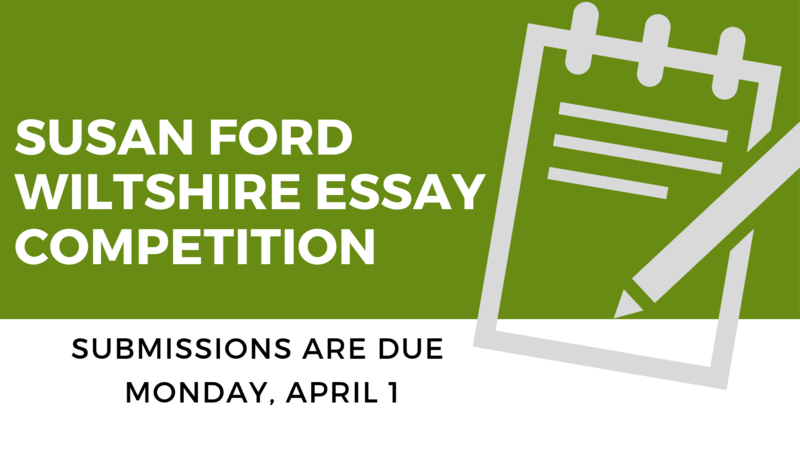 To submit an essay, go to the “Forms” tab in the header and download the Susan Wiltshire Ford Essay Competition Cover Sheet. Include this cover sheet with your essay. Do not include your name on headers or footers within the essay. 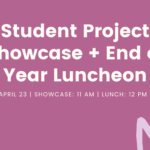 If you have questions, please contact Barbara Kaeser (barbara.kaeser@vanderbilt.edu).